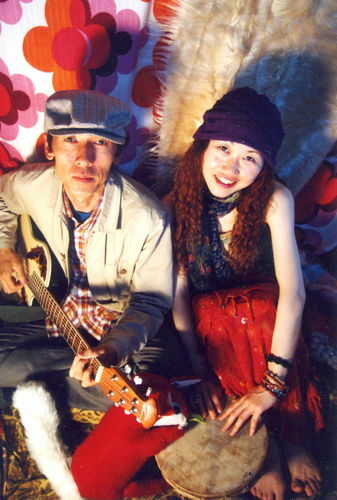 Very new commers "foolish fish"(Tomomi & Jun) are cute dio who usually act in Shonan area. "We will be happy if you enjoy our music which is full of warped(! ), joyful and unique humor."